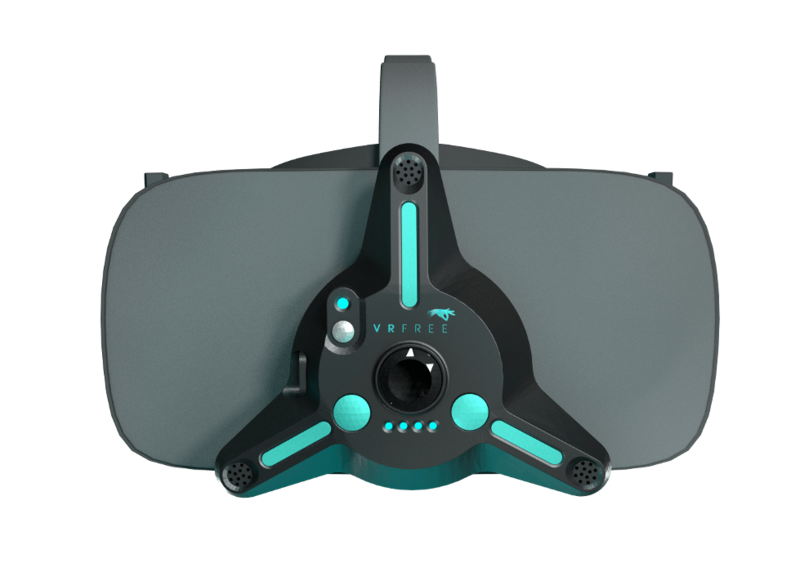 The VRfree® consists of a pair of lightweight, fingertipless gloves and a HMD mount that you clip onto your headmounted device (GearVR, Daydream, Oculus, HTC Vive, Fove or similar). 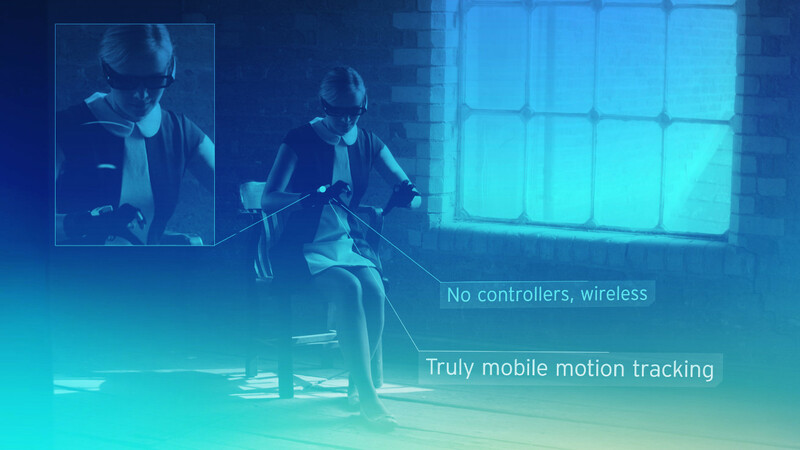 The system is composed of 6 different, complementary sensor types that are fully integrated into the gloves and HMD mount. 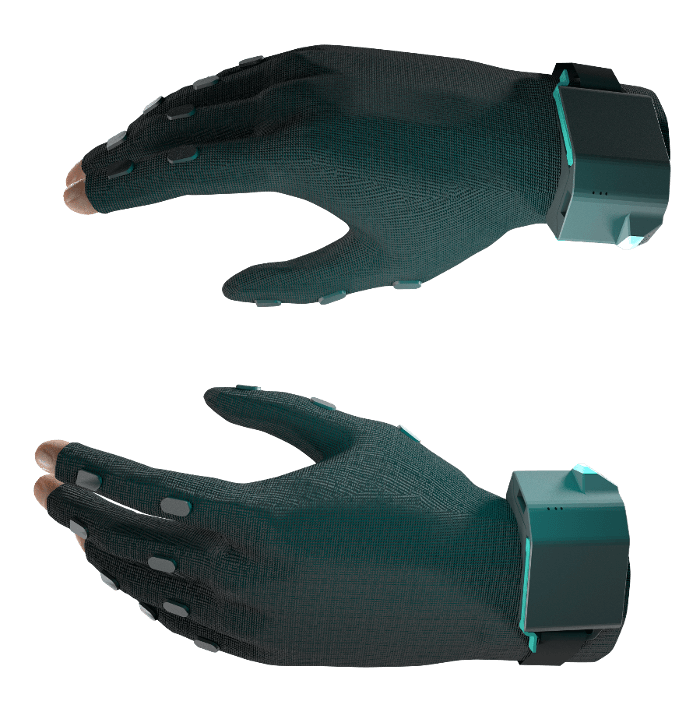 It allows users to fully track their hands and fingers in 3D space – without any other 3rd party tracking device. The system does not require any other external references like cameras or beacons. 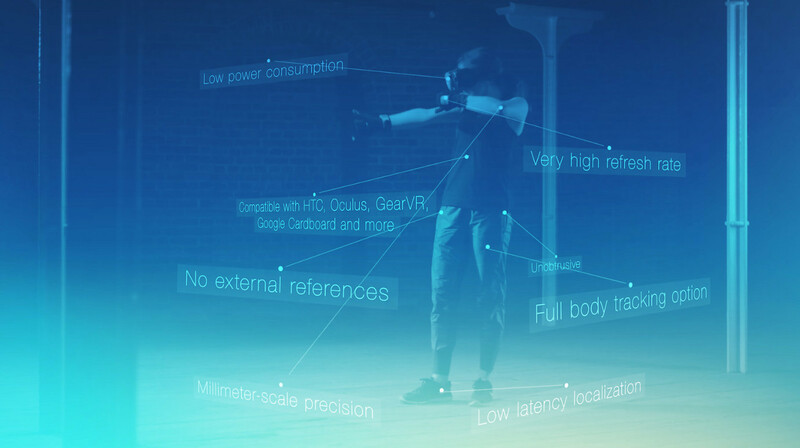 Key technical features comprise low latency localization (<30ms) from hand to HMD, truly mobile operation, high pin-point accuracy, unobtrusive lightweight form factor, trakcing hands beyond your field of view, multi-user capability and long battery life. All of which makes for superior immersion of you, the user.